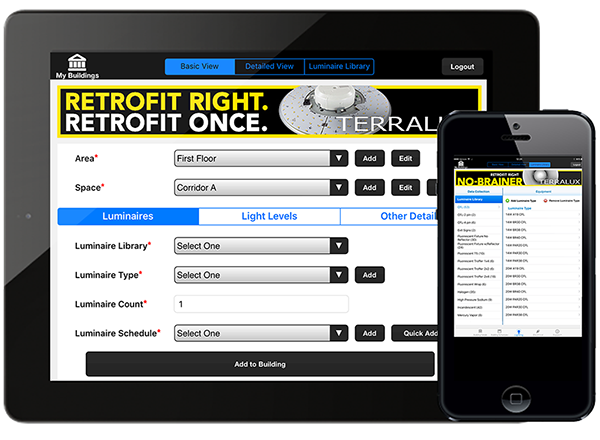 The TERRALUX Retrofit Return iPad App is an award winning tool that enables energy service professionals to rapidly evaluate the financial benefits of converting existing lighting to LED technology. Quickly calculate payback potential from any device, anywhere. Simply enter basic fixture information and payback will be calculated automatically. Ready to move forward? You can also request a free sample for your project. 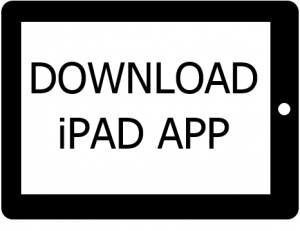 You can install our award winning iPad app here. 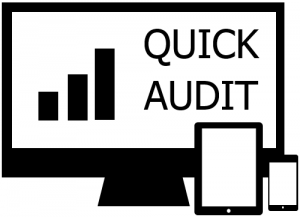 Once installed, simply register an account, and start auditing. The app will automatically suggest Terralux LED product for the fixtures you select, and provides a customer-friendly PDF report that can be shared virally across decision makers. Simply click the link below to install.